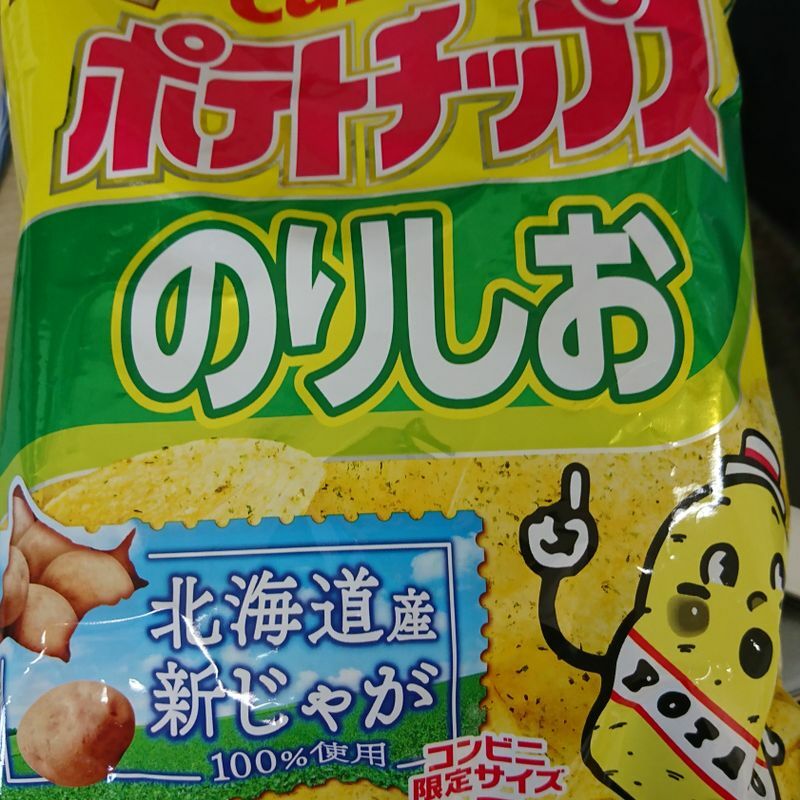 Convenient stores has one good reason that keeps me visiting: the convenient store exclusive potato chip flavours that you cannot get anywhere else. Since they are exclusive, it makes me feel better when I dish out the 150yen premium price for a bag. One day, I was craving for some seaweed flavour chips in the middle of the night, and I was surprised to see the chips set at the premium price despite the flavour being an all-time classic. I can get this for 70 yen from the supermarket, so how they can charge me double the price for it? Then I noticed: "convenient stores exclusive size, 85g". These chips are always sold as 60g bags, so to make me feel better, I was getting an exclusive... even if the exclusivity had little to no meaning to it. You got me, convenient stores, you got me once again!